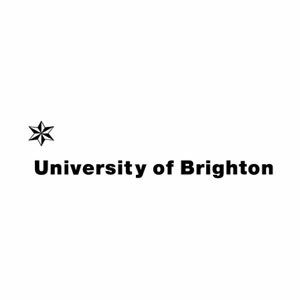 The Dandy Lion Project is on the look out for historic images to feature as an online element accompanying The Dandy Lion Project Exhibition during Brighton Photo Biennial. Some of the submissions may also be included in the forthcoming book to be published by Aperture in Spring 2017. 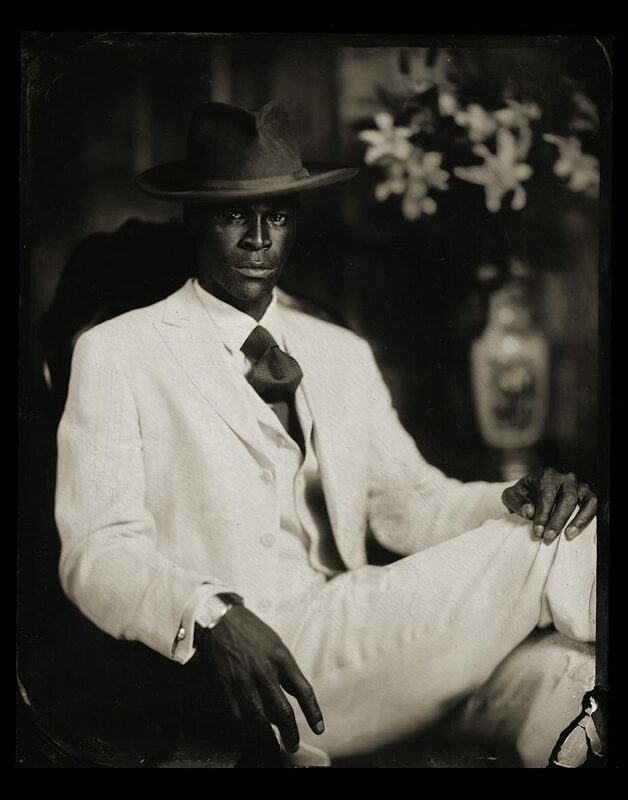 In observance of a long history of dapper dressing in African Diasporan communities from Alabama to Harlem, Chicago to Brixton, Havana to Port-au-Prince, Kingston, Johannesburg, Lagos and Bamako, The Dandy Lion Project is pleased to extend its call for vintage photographs of the many men and boys whose swagger exuded timelessness. We’re looking for historic images of men of African descent from every corner of the world dating between 1900 – 1970. We welcome submissions from the U.S., UK , the Caribbean, Latin America, Europe and last but not least, the African continent. These images should feature men and boys in your families and communities, whose self-styling expressed their manhood and dignity, regardless of the socio-political environment in which they lived. We look forward to honoring the brilliance of Black dandies who were larger-than-life and celebrities in their own right because we know that style and grace are a state of mind. NOTE: Write your name and VINTAGE DANDY LION in the SUBJECT LINE of the email. 1. Please submit a hi-res scan of the image. The scan should at be at least 300dpi. Please do not send a photocopied image or a scan of a photocopied image. Only scans of original photographs will be considered. 3. Name of the individual who owns the photograph (for appropriate credit). 5. Submissions from institutions and organizations will also be accepted with appropriate signed releases for use. NOTE: Well-dressed does not equal “dandy.” If you are uncertain about the aesthetic of dandyism, please research dandy and/or Black Dandy. All selected images will be considered for inclusion in the forthcoming Dandy Lion book project, pending the receipt of signed agreements for permission of use which will be forwarded once final decisions are made regarding submissions.